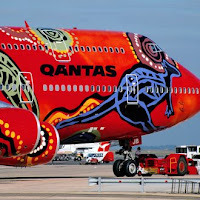 To mark the start of the 2019 footy season, Qantas has added more flights and larger aircraft along with a special ‘Back Your Team’ sale for footy fans to get to Melbourne over AFL Grand Final weekend in September. 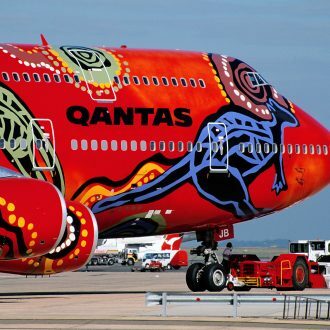 Qantas Domestic CEO Andrew David said the ‘Back Your Team’ sale meant footy fans can secure a great fare to Melbourne for the Grand Final but if results don’t go their way can travel at another time or go somewhere else. The AFL Grand Final is being held at the Melbourne Cricket Ground on Saturday 28 September 2019. The ‘Back Your Team’ fares are for travel from Perth to/from Melbourne between 25 September and 30 September 2019 at $349 one-way. Sale fares are also on offer for customers travelling from airports in regional Western Australia.